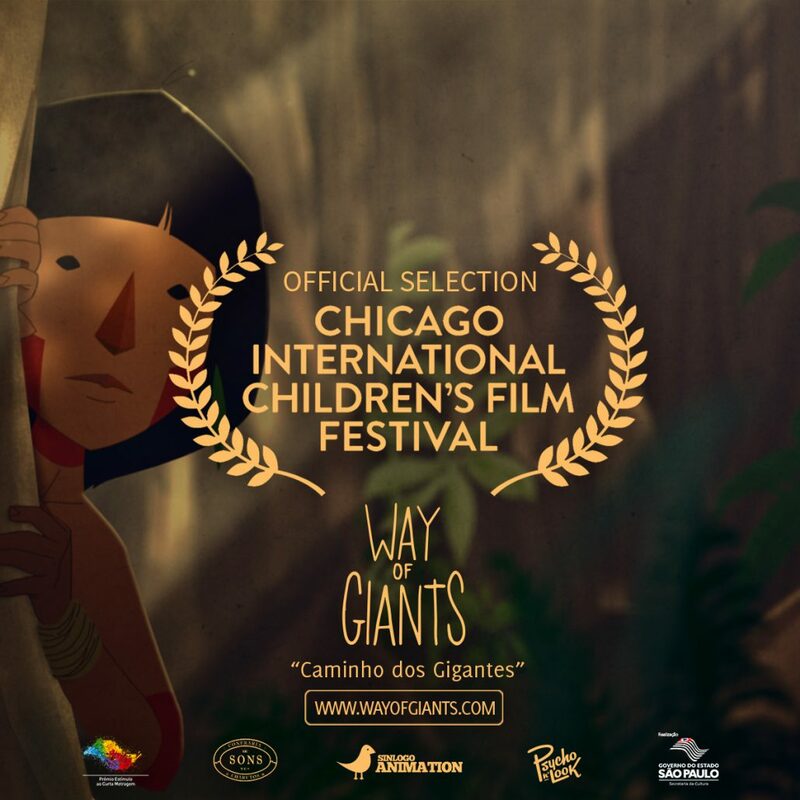 “Way of Giants” is going to Chicago! Yes, we are happy to announce that our short film has been officially selected for the 33rd Chicago International Children’s Film Festival, one of the largest and most important children’s film festivals in the United States. At the end of October I will travel to Chicago to represent the film and I will also have the honor of giving a workshop about the animation process of our short film. Love!